Most people will never experience the feeling of total cleanliness without a full shower. This is because most people will not be able to afford a toilet that has a bidet on it. Toilet paper, no matter how much you use, will never leave you as clean feeling as a mini shower. People will also never truly understand how much money they would save and how much good they would be doing the environment if they could leave the toilet paper on the shelf. 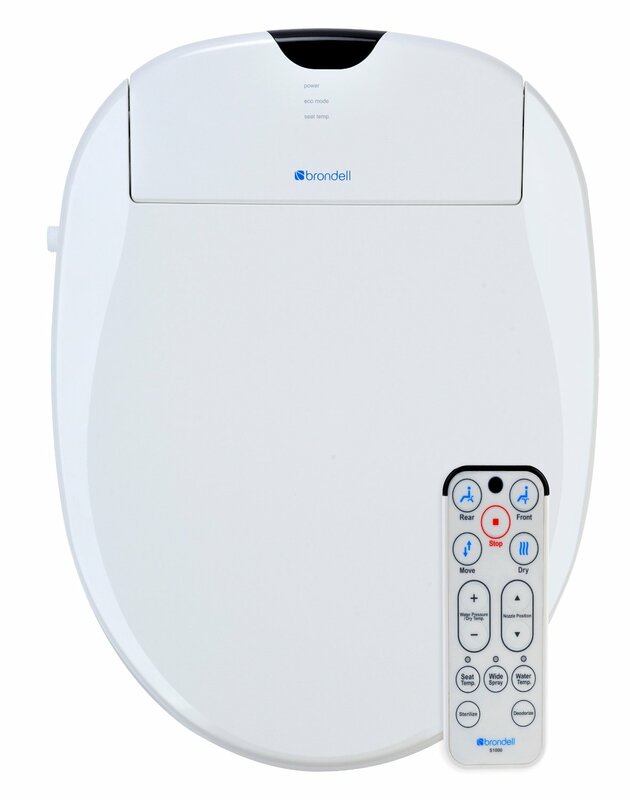 Brondell has proven that more people can enjoy a bidet if they want to. 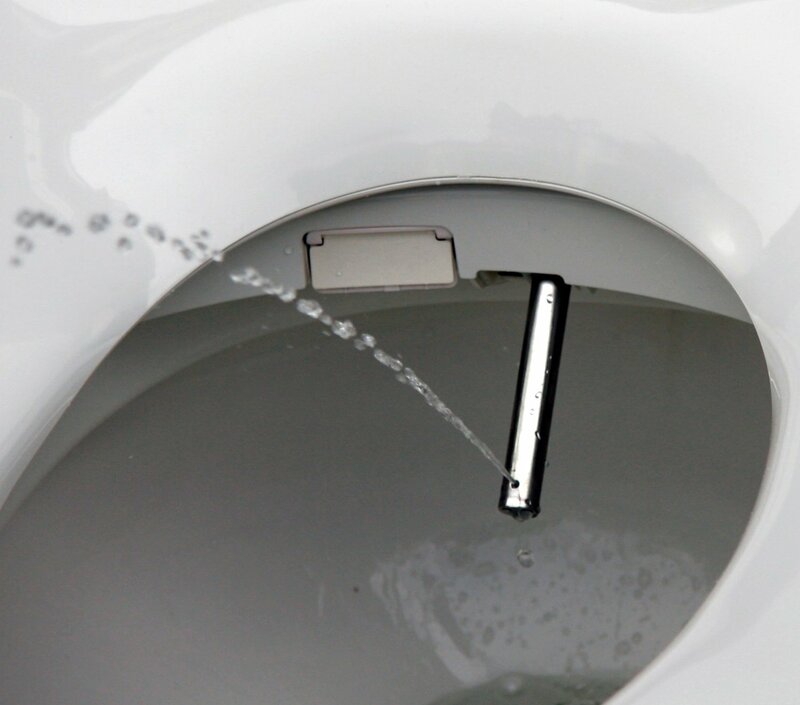 They did it by creating a bidet toilet seat that upgrades any toilet. Do you think you would enjoy a bidet? Read our review to explore the option and learn what features you are missing out on. When you choose to give the Brondell Swash a try, you can put it onto any toilet you own, whether it is round or elongated. 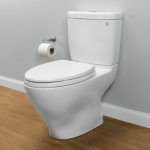 The price of both seats is within a comparable range of each other so you do not have to worry that your toilet seat will cost you a small fortune. 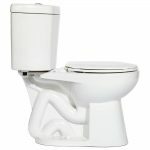 It also fits onto all toilets that have a removable toilet seat. 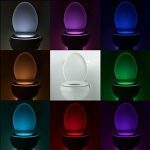 This means you will be able to use it without worry on your toilet. 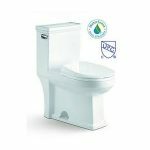 This bidet toilet seat offers warm water washes so you never have to worry about having a cold stream of water hit your lower parts. Warmth means comfort, according to most people, but if you prefer warmer or cooler, you can easily adjust it to fit your personal preferences. 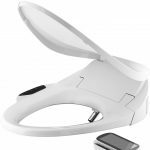 Many agree this is an important feat to have which is why you will see this on our list of the best bidet attachments. There are two adjustable stainless steel water nozzles that will spray water onto either your posterior or genital area. It does work well as a feminine wash. You can control the amount of water pressure that washes you off. If you feel really unclean, you may choose a more thorough wash. At other times, you may simply want to be rinsed off. Regardless of whether you want a little water pressure or a lot, this bidet has a unique feature that allows the nozzles to oscillate so that you get a massaging wash if you want it. 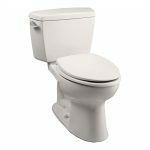 This toilet seat also eliminates the cold seat during the winter time by providing you with a temperature control for the toilet seat. This is done because the seat is a hard plastic seat, which everyone knows in the winter can become cold to sit on. With a bidet, the primary goal is your comfort. Therefore, the seat will be warm and waiting on you when you are ready to use it. To further ensure that you never again have to wipe using rough toilet paper, this toilet seat has a warm air dryer to dry you off after washing you. This way, you can feel as clean and dry as you want to, at any time. 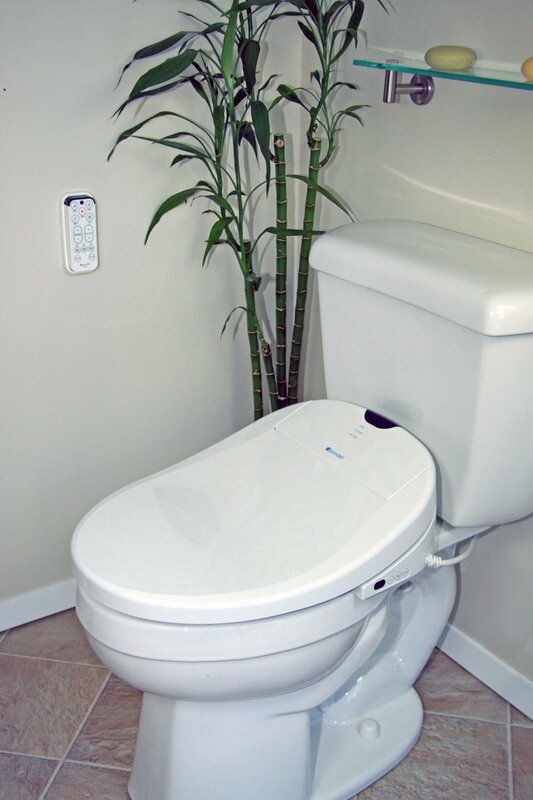 All of the features of this toilet seat are controlled by a remote control. 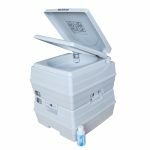 The remote allows you to choose front or rear wash, you can move the nozzles, dry yourself, add or lessen pressure, adjust the nozzle position, choose the seat and water temperature, and use the wider spray option by simply pushing a button on the remote. With this remote, you can also have the bidet deodorize and sterilize without you ever having to touch it with your hands. This bidet has an average﻿﻿ rating of 4.5 stars after nearly 300 reviews. Everyone who owns it says that they love it. There are features that they would change, such as the sensor not being able to sense smaller children, but overall, they swear it is the best seat in their house. They enjoy feeling clean. The only issues that most people mention is that if you are a woman, you may have to lean forward if you want a thorough clean of your vaginal area. Most people feel that is a dependable investment, but some say it is easily broken. Should You Own the Swash Bidet? 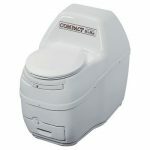 This may not be the equivalent of the beloved TOTO Neorest 550, but according to most owners, it is worth the savings for the features. It certainly provides more options than the Luxe Bidet MB110. If you have a medical issue that makes it hard for you to clean yourself or you simply want a cleaner nether region, you should be happy with this toilet seat. 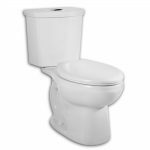 If you simply want to see if a bidet is right for you, you may want to start out with a cheaper option and then upgrade to the Swash 1000. 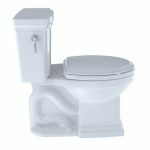 Ready To Buy the Swash Bidet?